Y O R K W E D D I N G P H O T G R A P H E R.
Gary was brilliant at our wedding and provided the low key not too staged pics we were after. Thanks so much Gary!!! We would definitely recommend! "We couldn't have wished for a better photographer on our wedding day!" I”m Gary, a York wedding photographer. 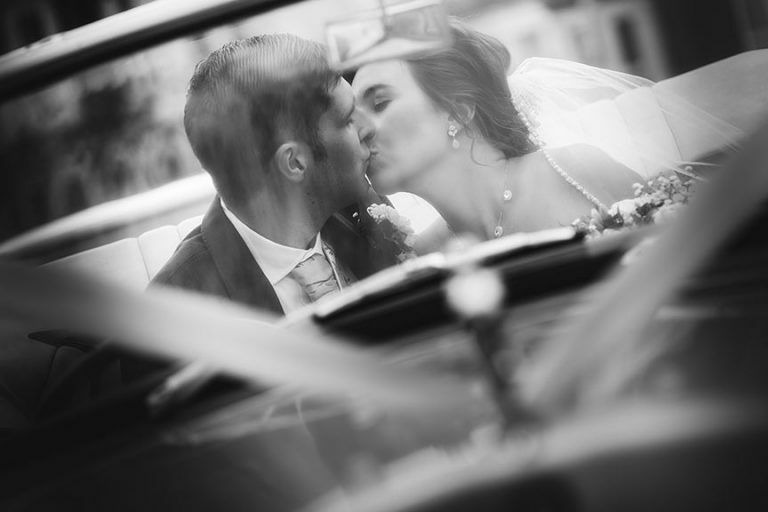 Documentary wedding photography is a genre that delivers a natural, unobtrusive approach to story telling. An art form that is not easy to do well. Capturing real moments purely through great timing, good composition and without any interference to the scene defines what a genuine documentary wedding photographer is about. It’s a process of observation, predicting and a natural impulse. Above, you are going to see some of my favourite wedding images which reflects just what the term means, how i interpret it, and how it converts into my style of wedding photography. As your wedding photographer it’s important to capture moments like these – moments the bride & groom may never knew took place.